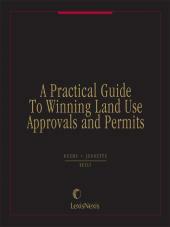 Goes beyond the legal requirements to provide practical strategies and advice for obtaining and opposing the requisite approvals and permits. 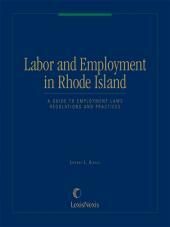 Trends in growth management programs; and contemporary issues in land use permitting, including the regulation of cellular towers, sexually oriented businesses, and signs. 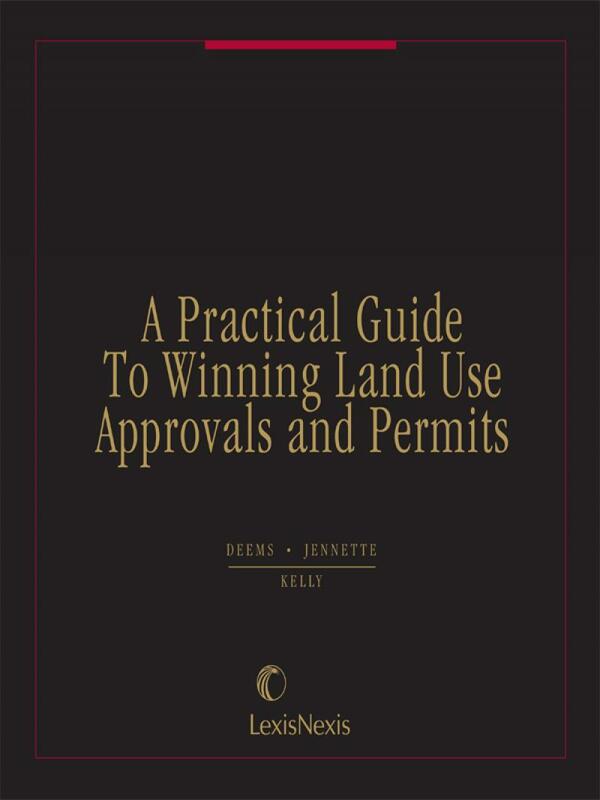 Practice material includes step-by-step case studies and more than 60 forms that include sample local ordinances, applications for permits, and administrative and judicial proceeding documents. 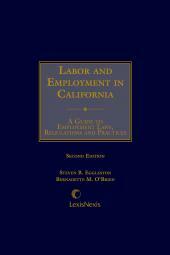 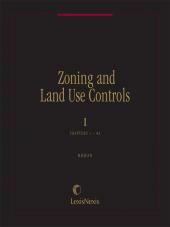 Also available on Authority Environmental Law Library CD-ROM.